Fashion gift design: An attractive way to be part of the decoration. It is a perfect birthday or Christmas gift for your children, family, friends. 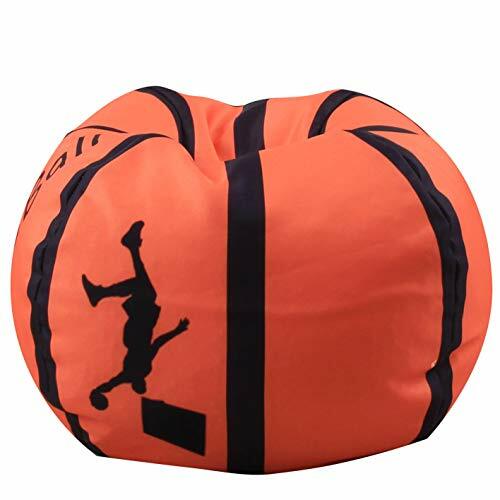 Why are our bean bags good: - Made with 100% premium cotton canvas - Kids' washable - Extra long zipper - with handle This comfortable bean bag chair is perfect: - Plush toy, beanie, stuffed animal - Blanket - Towel - Pillow - Clothing - Baby Supplies - Lounge - Sheet, chair - Children, girls, boys, boys, babies, adults Description: Small: From a 18 inch diameter seam to a seam, this bean bag holds more than 25 stuffed toys. Standard: From seams with a diameter of 26 inches to seams, this bean bag holds more than 50 stuffed toys. 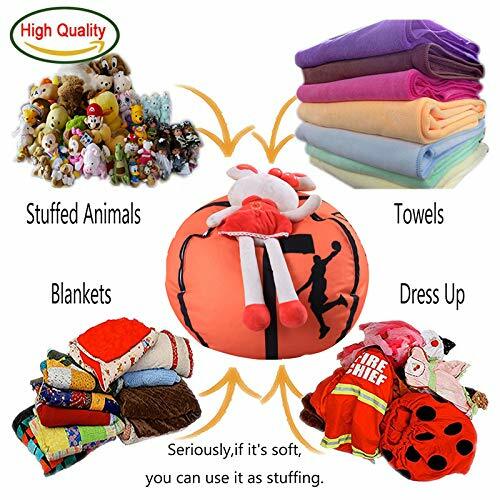 Extra large size: From a 38 inch diameter seam to a seam, this bean bag has over 90 stuffed animals. Notice: Allow 1 inch error by manual measurement. Since the production batch is different, the color of the product may differ slightly. Depending on the difference between light and screen, the color of the item may differ slightly from the photo. Our promise: If you have any questions, please do not hesitate to contact us. Package included: 1 x bean bag cover ( No Stuffing ) About YHOUSE bean bag It with extra long zipper and premium polyester, bringing extreme ease of use,comfortable material,strong, durable.Created as a way to inspire children to clean up after themselves;and facilitating parent/child engagement; cultivating in families more creative quality time.And then can keeps our rooms clean,with massive space. 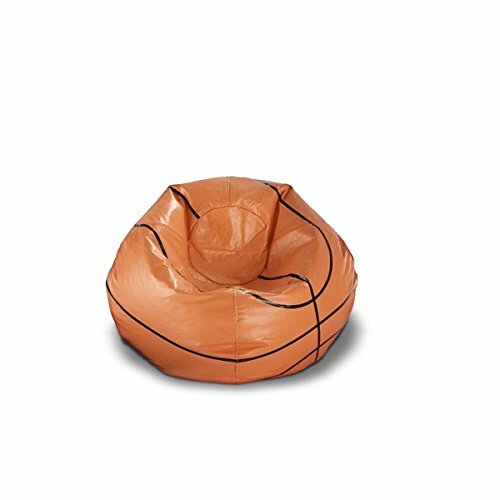 Product specifications: 26 ines diameter(Circumference 2M):could hold up to 30 small stuffed animals toys (not included). You can choose according to the needs of their own items, free to fill. Our commitment: If you have any product problem concerned,please don't hesitate to contact us as soon as possible,we will try our best to solve it for you. Customer service by YHOUSE.Look forward to your patronage. Bean bag stuffed animal storage, this Products meets your needs for tidiness and comfortable seating all-in-one. With the additional storage you can easy clean up. All while providing an extra splash of color to any room and accenting your existing decor. feature: - Made with 100% Premium Cotton Canvas. 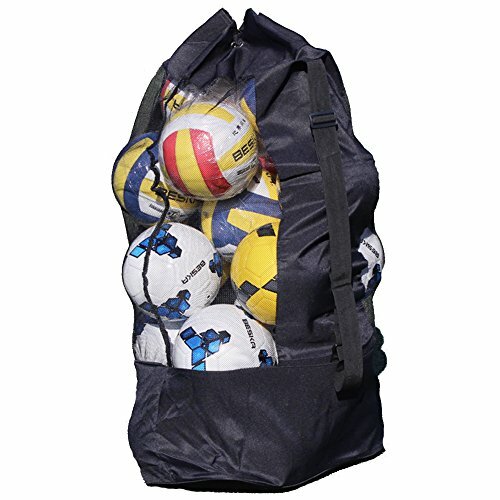 - Bean bags have a large capacity for easy storage of toys. - Machine washable, easy to clean. 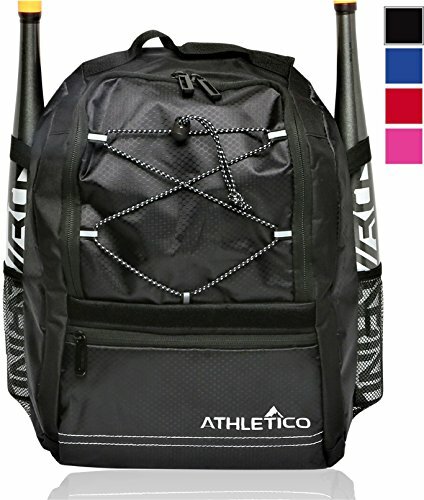 - Extra long zipper, with handle, Convenient for storing more items. - Multifunction, Can be stored Stuffed toys, Beanies, Plush, Blankets, Towels, Pillows, Clothing, Baby items, Pillow. 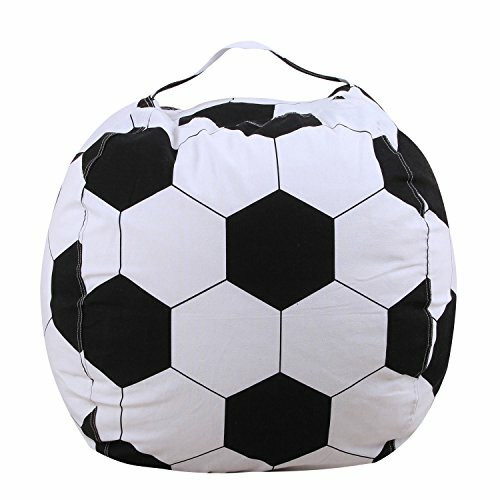 Products: Small: From a 18 inch diameter seam to a seam, this bean bag holds more than 25 stuffed toys. Standard: 26 inch diameter seam to seam, this bean bag holds 50+ stuffed animals. 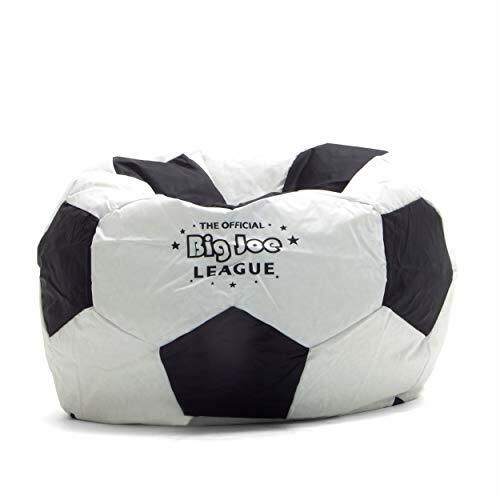 Extra Large: 38 inch diameter seam to seam, this bean bag holds 90+ stuffed animal. Notice: Please allow 1 inch error due to manual measurement. Due to the different production batches, the products may be slightly different color. Due to the light and screen difference, the product color may be slightly different from the pictures. If for any reason you are not satisfied with our product, please do not hesitate to contact us. We will take provide you with satisfying solution! 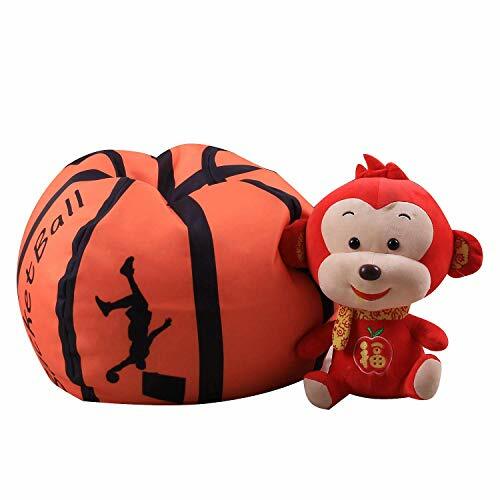 Specification: Material: Cotton canvas Style:Baseball,Amearican Football,Basketball,Soccer Size:18 inch,26 inch Package inlcudes: 1x Stuffed Animal Bean Bag Storage Clean up your kid's bedroom with this fun, extra large, storage bean bag chair. Perfect solution for toys and clothes. 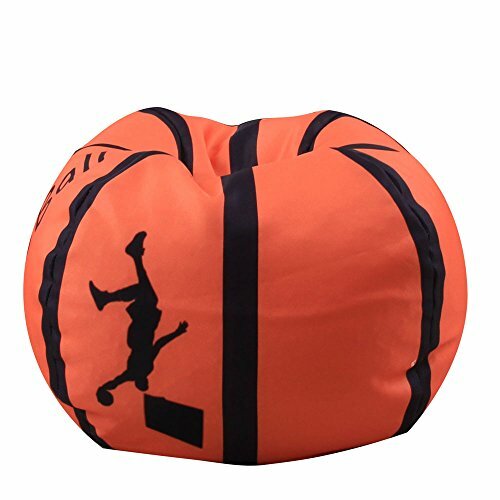 Shopping Results for "Big Ball Basketball Bean Bag"